The famous Japanese car maker recently introduced a completely new 2017 Nissan Kicks. This is something completely new from the brand. 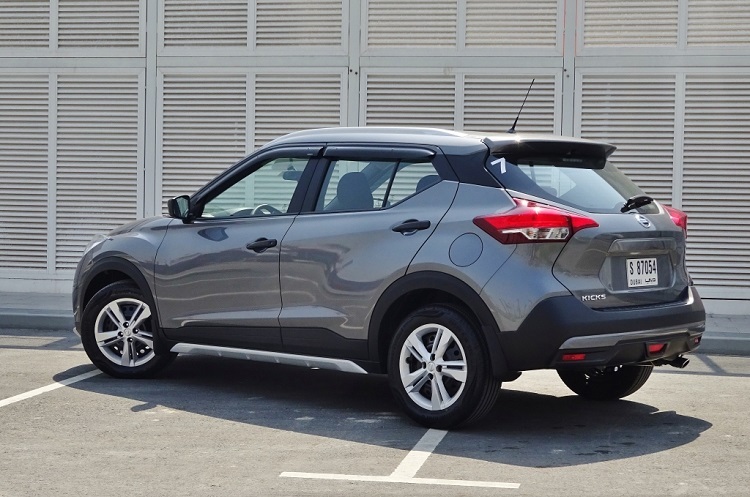 It is a brand-new compact crossover, which came to the Brazilian market. It is produced both in Brazil in Mexico, and it quickly became available in other countries of South America. However, that won’t be all. 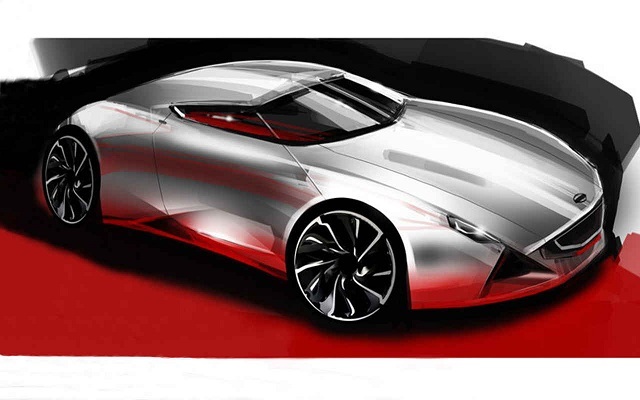 The company has in plans to offer this new crossover in more than 80 countries of the world, including Europe and UK. This will be very interesting to see since the company already has models of this kind in the offer. The should be an affordable alternative that will come with a lower price but still keep the company’s recognizable quality. The European and UK model will probably come next year, with some smaller modifications. 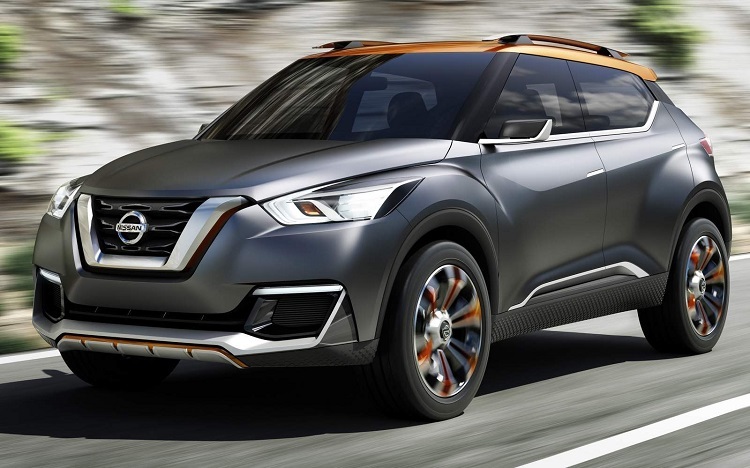 The 2017 Nissan Kicks is a brand-new crossover from the Japanese manufacturer. It is a compact crossover that comes based on a concept that was shown two years ago. The production started last year. The new model is already available in many markets, but the company wants to expand the offer to the Europe and UK too. For this occasion, we could see some modifications. 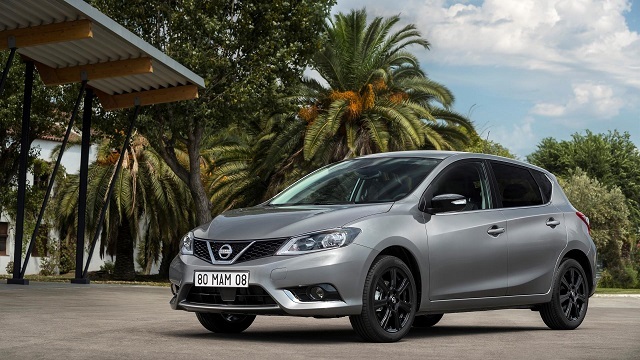 The current model comes with the Nissan’s recognizable styling. 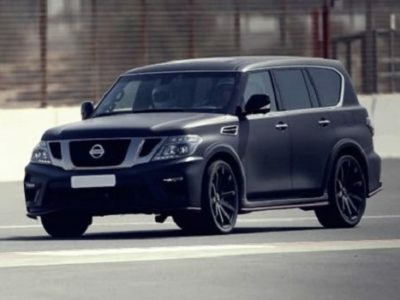 It completely follows the newest design language, which features things like V-motion grille, ‘boomerang’ headlamps and tail lamps and a floating roof with a “wrap-around visor” look. Despite it is a budget model, interior design is also on a high level. 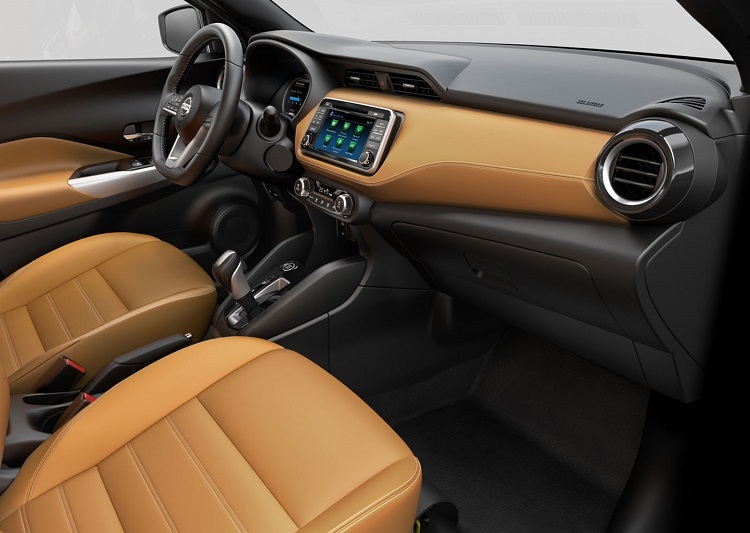 The 2017 Nissan Kicks features a sporty flat-bottom steering wheel, it comes with a large touchscreen etc. For the European and UK market, we will probably see some improvement in terms of interior quality. Despite the fact that the company will probably make some interior and exterior modifications for the European market, the biggest change will probably be under the hood. 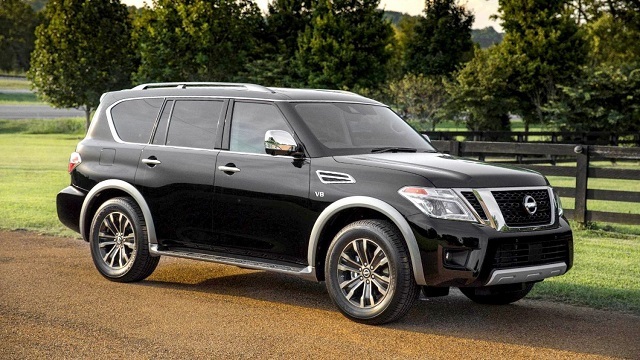 The current model comes with the company’s familiar 1.6-liter gasoline engine, with around 120 horsepower. This engine is excellent in terms of quality and durability, but diesel units are more common in EU. So, expect to see a diesel version it the offer. So, expect to see familiar 1.5 and 1.6-liter diesel engines in the offer. When it comes to price, the 2017 Nissan Kicks cost around 22.000 dollars in Brazil. You should expect a similar price in Europe and UK.